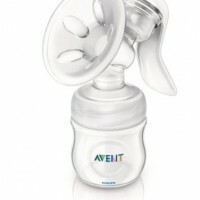 This is the perfect combo for the little ones on those hot summer days. 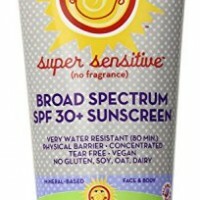 Baby Sunscreen SPF 30+ has certified Organic base of Extra Virgin Olive Oil, Beeswax, Jojoba & Cocoa Butter is ultra-moisturizing and soothing. 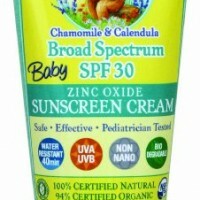 Our Baby Sunscreen has the mild scent of Chamomile and Calendula, and can be used by the whole family! 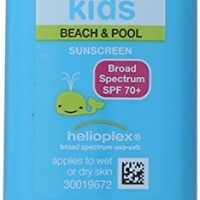 California Baby SPF 30 Plus Sunscreen No Fragrance – 2.9 fl oz. 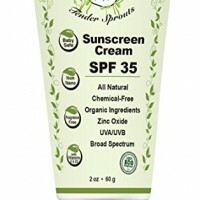 Tender Sprouts Organic Zinc-Oxide Baby Sunscreen. 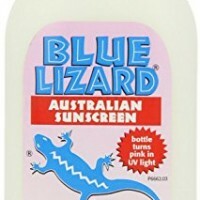 SPF 35. 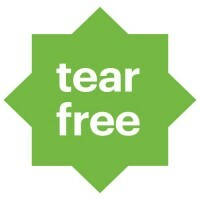 All-Natural, Chemical-Free Cream for Sensitive Skin. 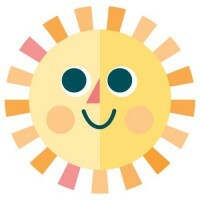 Broad Spectrum UVA/UVB. 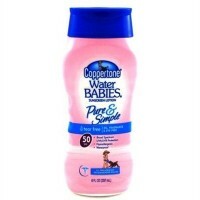 2 oz 60 g.
Free of harmful chemicals. 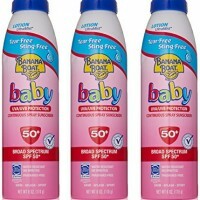 Protect your baby from the sun, and from toxic chemicals found in other sunscreens. 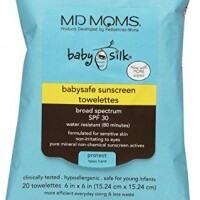 Many chemicals in other sunscreens are absorbed by the body and then found in breastmilk. 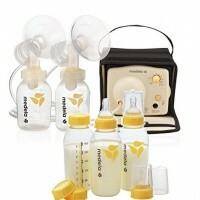 Mom's, protect your life-giving, healthy breastmilk. 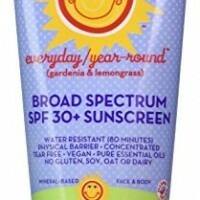 Use our chemical-free sunscreen on yourself too. Mineral Based means damaging UVA and UVB rays are blocked from the surface of the skin. 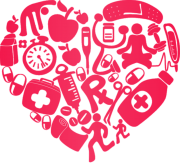 Non-Nano Zinc Oxide means zinc particles stay on the surface of the skin instead of being absorbed. 25 % Zinc Oxide. Goes on white and stays white because that's safer for babies. 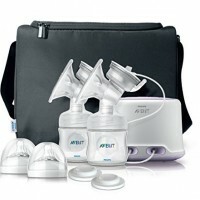 Six ingredient formula free of all common allergens. Easy on Sensitive Skin. Soy-Free, Gluten-Free, Corn-Free, Dairy-Free, Non-GMO. No added fragrance or tint. Certified Organic, non-gmo oils moisturize and allow for smooth application. 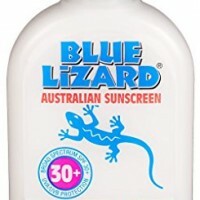 Broad spectrum protection from UVA & UVB rays using the safe mineral Zinc Oxide - No oxybenzone, octinoxate, or other chemical active sunscreening agents. 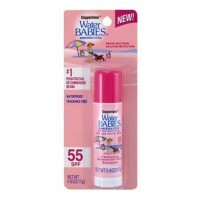 Water resistant for at least 40 minutes. 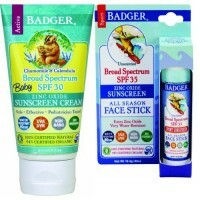 Certified Organic base of Sunflower Oil, Beeswax & Vitamin E is ultra-moisturizing and soothing.